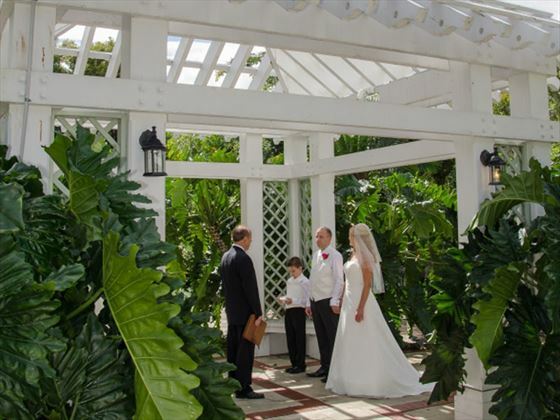 Follow your wedding by taking a stroll with your photographer and capture some great pictures, from the Gazebos, Rose Gardens, fountains and more. 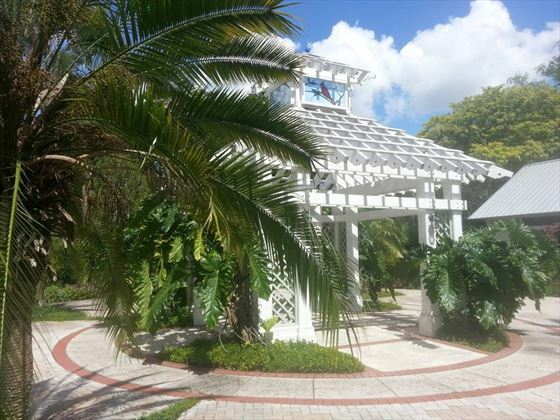 Ceremony will take place in the Courtyard/Home Demonstration Garden Gazebo. 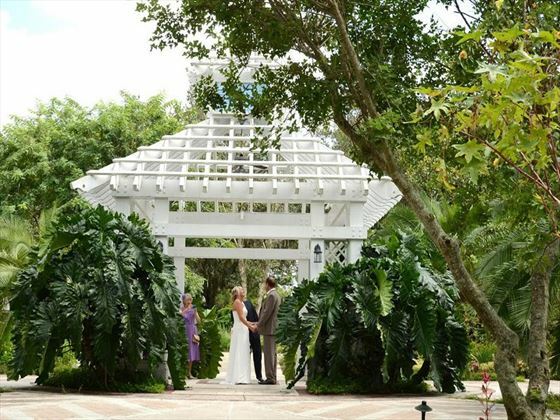 Up to 25 guests can attend a wedding at Leu Gardens. If you go over this amount of guests there will be a further charge for a bigger area with seating. 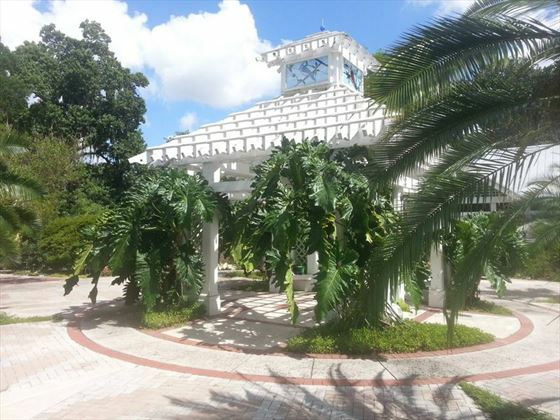 Leu Gardens only allows Bio-degradable confetti or bubbles. Chairs are not provided for weddings under 25 people. 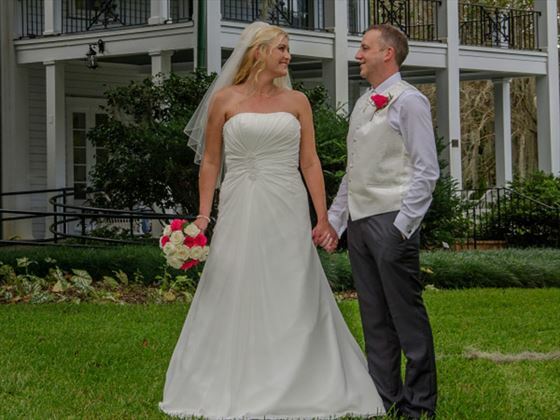 Weddings performed Tuesday through Thursday - 11.30, 1.00pm and 3.00pm. We are allowed one hour in the Gardens. The park closes at 5pm promptly. 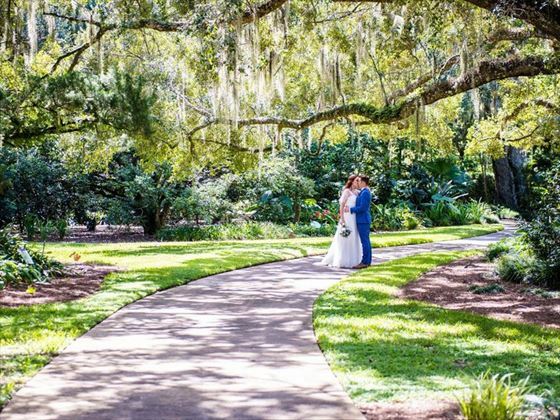 Only bookable 1 year in advance of wedding date (we do not offer weddings in July or August at this location due to the heat). Hire time is 1 hour only. 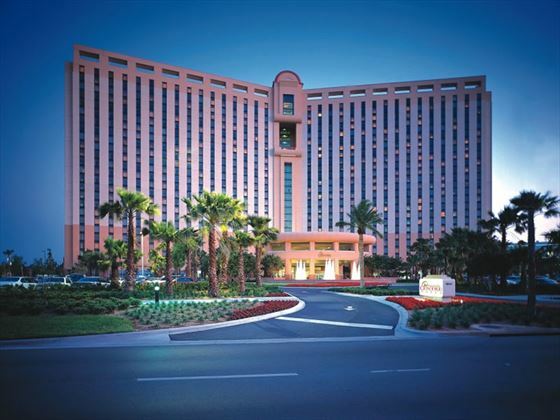 Approximate driving time is 30 minutes from International Drive, 40 minutes from Lake Buena Vista, 50 - 55 minutes from Kissimmee / Highway 27 area.